The acclaimed British producer wrestles with his own demons by taking a meditative journey towards enlightenment. When is too much actually too much? What follows all the noise? And will we ever learn to truly find inner peace as a species? 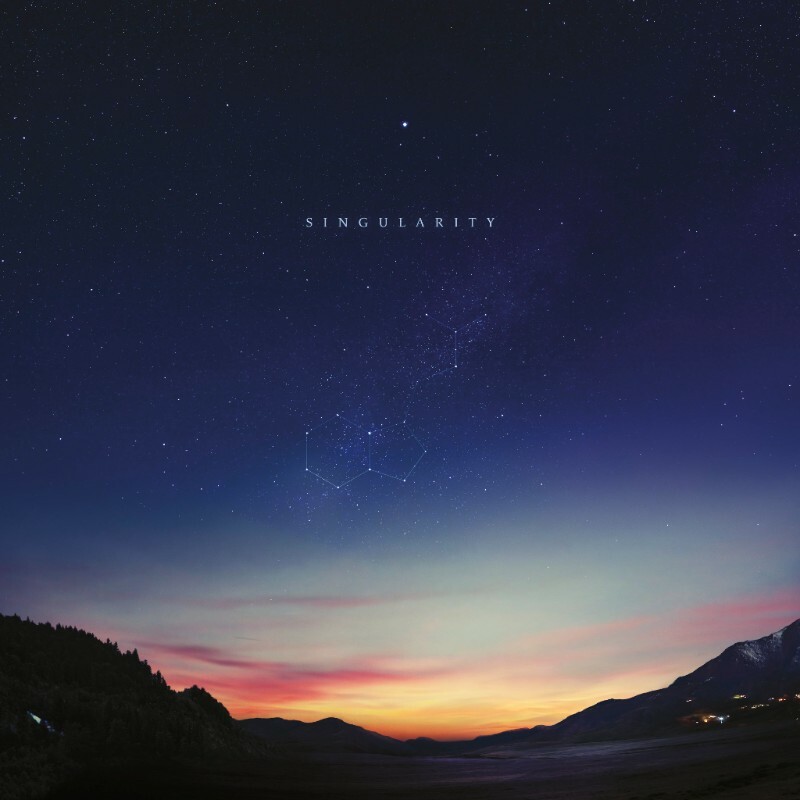 Well, who would have thought that the fifth full-length by British producer Jon Hopkins turned out to be one that deals with such existential thoughts although being an instrumental album. But once you know and understand the story behind Singularity the already quite impressive listening experience further benefits from it. Singularity is the story of a man trying to find his inner piece in the chaos of the world and it’s also a metaphor for the world we’re living in; one that got this tendency to head for chaos and destruction. That chaos is represented in the pumping first half of Singularity. The title-track starts the album in a cinematic way and lets the impending chaos break loose. The beats get even harder than on 2013’s Immunity which first saw Hopkins embracing the sound and vibe of techno music. The tender intro of the following Emerald Rush is just a short respite before the pumping kick returns and a monster breaks loose. Aside from the hardness of those beats it’s also Hopkins‘ determined will to break with the standardized sounds and structures of techno. That Emerald Rush beat always seems a bit off-track while also appearing pretty perfect at the same time. Neon Pattern Drum takes a synth pad and slowly sharps it into a kick drum, just to mess with the listener’s expectations. Hopkins wants you feel, not to think! The Danish punks graduate to fully-fledged pop/rock band, and the results are very impressive indeed. 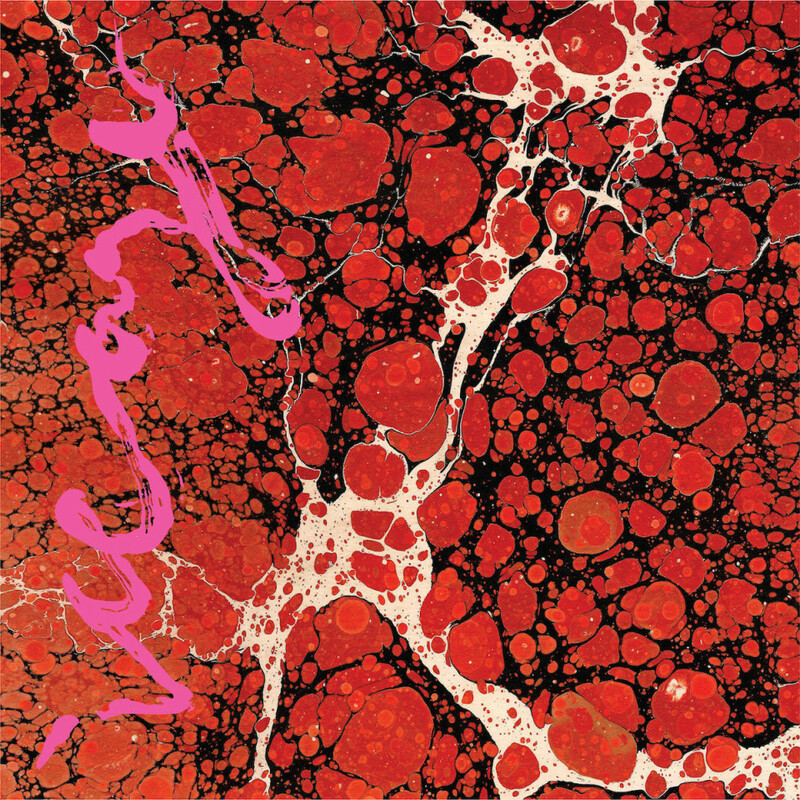 Even back in their earliest, scrappiest days, Iceage showed an intent to go beyond mere genre assignments. Ever since they announced their arrival with a bang on 2011’s New Brigade, and specifically the absolute bottle rocket White Rune the signs were there from the beginning. The band went from strength-to-strength on 2013’s You’re Nothing – and with the song Coalition wrote a modern punk anthem – and then broadened their palette on 2014’s breakout success Plowing Into the Field of Love. Then, everything went quiet. Well, kind of, frontman Elias Bender Rønnenfelt worked on his side project Marching Church, while the rest of the band worked away at topping their third record, now with a fair degree of hype and expectation from not just the punk world but the wider indie-rock community. The German electronic music institution remains a class of his own and delivers yet another stunning LP. It’s been five years since Stefan Kozalla aka DJ Koze released his album Amygdala which was and still is a really great record. The follow-up takes his diverse mixture to new heights and on top of it Knock Knock is filled with star-packed features by artists such as Róisín Murphy, Sophia Kennedy, Mano Le Though or Lampchop‘s Kurt Wagner. While the first track Club der Ewigkeiten sounds like a track you would play after coming home from a long rave, Colors Of Autumn mixes finest rap beats with electronic beats. 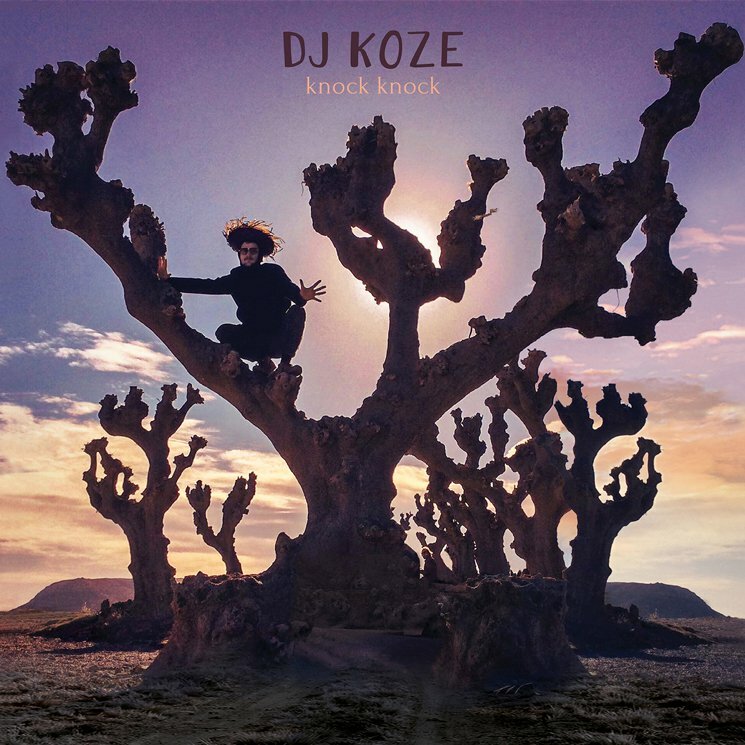 On the second track Bonfire Koze uses a Bon Iver sample to create a lively electro banger. The José Gonzalez feature Music On My Teeth is a laid-back Lo-Fi-Anthem, yet Róisín Murphy’s first feature Illumination is a forward-going track that you could imagine ending up in a techno set if it was only played faster. Never underestimate the inconspicuous Damien Jurado. The Horizon Just Laughed easily contains some of his best material in a long time. After 20 years of releasing music there are still some borders to be crossed for Damien Jurado. He started with records so lo-fi close to being ethereal. Lately he succesfully expanded his sonic universe with the Maraqopa-trilogy. And now, Jurado self-produced an album for the first time in his career. And by sounding very rich and layered, it still turns out to be one of his most intimate. Framed by little sketches, postcards and bits of memory Jurado collected on his extended touring endeavours, he compiled a truly delicate, warm and rich record, that contains some of his best and open-hearted material in years. 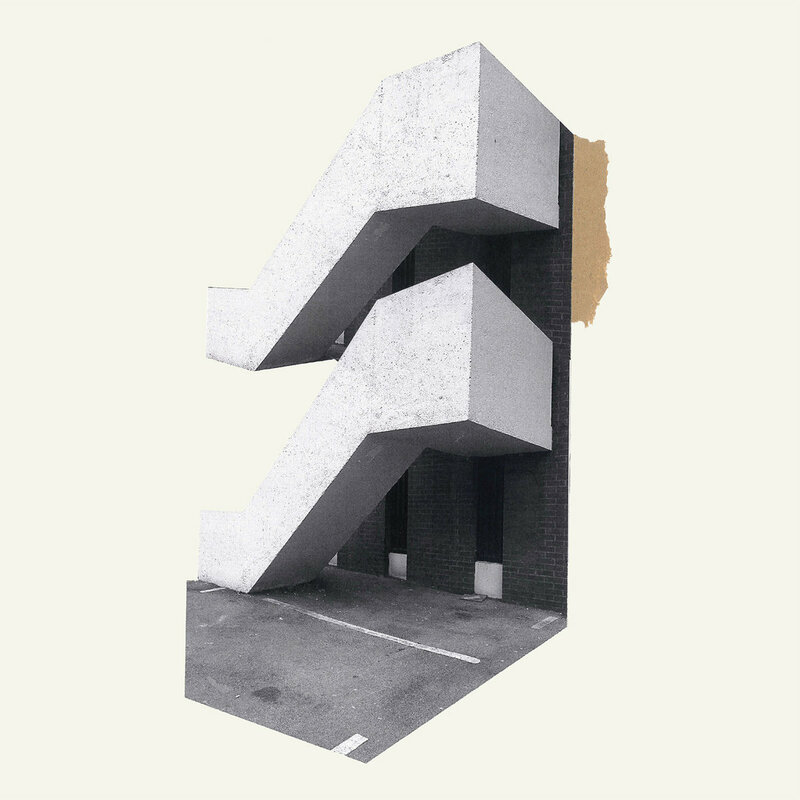 Stream it now: ► Bandcamp / It’s a conscious decision by Damien Jurado to keep the album away from streaming services for a limited amount of time. Here’s why. Victoria Bergsman embraces her private luck and turns it into satisfying pop delicacies which might easily carry us through the entire summer. 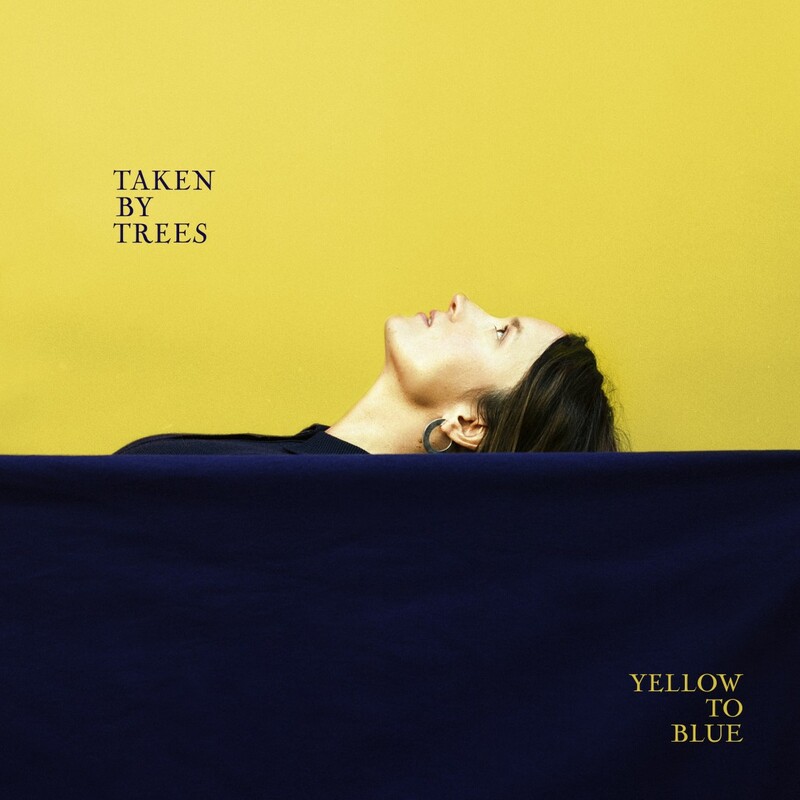 All solo albums so far by Swedish songwriter Victoria Bergsman and her alter ego Taken By Trees have been driven by an individual narrative and stories close to her hart. 2007’s folk-like Open Field was born of out her own insecurity about continuing her career, 2009’s East of Eden saw her striving for creative adventures and saw her experimenting with Sufi music from Pakistan before 2012’s Other Worlds became a celebration of falling in love, transported via the vibes of Hawaiian music. It took Bergsman six long years to release a follow-up and there’s a reason for it: life. Well, and Charlie, her son whose arrival explains the three years it took Yellow To Blue to manifest. Starting a family might have changed pace and priorities for the beloved artist but thank god, it didn’t affect the quality. The story of the fourth Taken By Trees record is one of warmth and soul-soothing love, an alternative draft to the cynicism of this world. And maybe that’s not the worst thing to do these days. Reflective, emotionally strong and not afraid to address his insecurities. Gaz Coombes returns with a new album that focuses on the kind of strength that really matters. Buckle up, everybody. 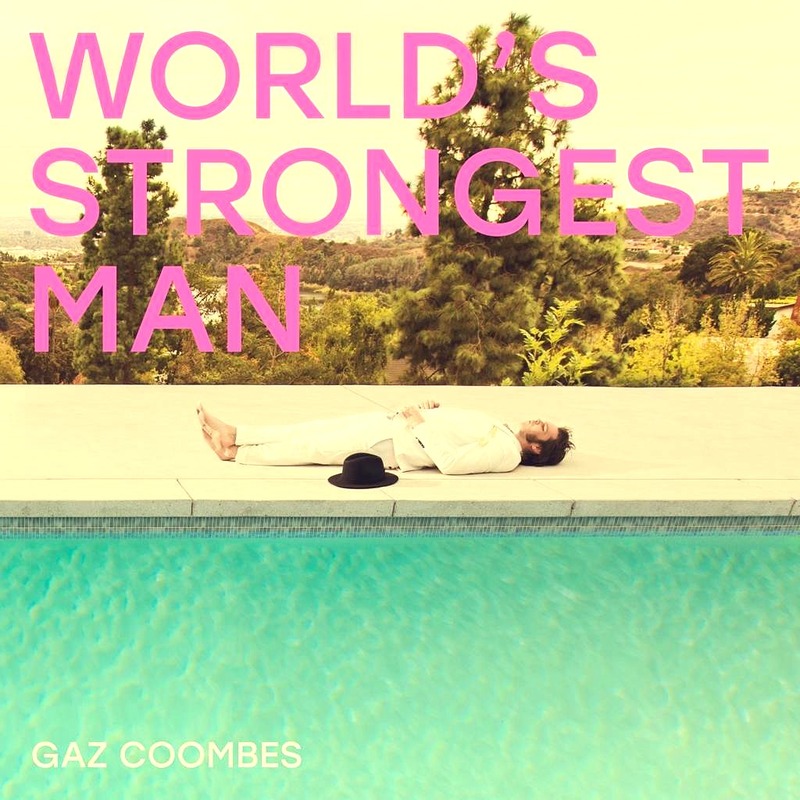 Gaz Coombes is back with his third solo album to date and has been stretching his muscles again in the studio resulting in new songs that feel like a sonically wrapped exploration of what it means to be a strong man these days. Reflecting on issues revolving around masculinity, the strength of World’s Strongest Man is its very personal perspective and the reevaluation of the male ego throughout the new songs. Having been inspired by Grayson Perry’s book The Descent Of Man, Coombes’ way of deconstructing the male image is all about opening up and embracing vulnerability in order to gain strength. Talking about emotional strength here, not a display of physical achievements.